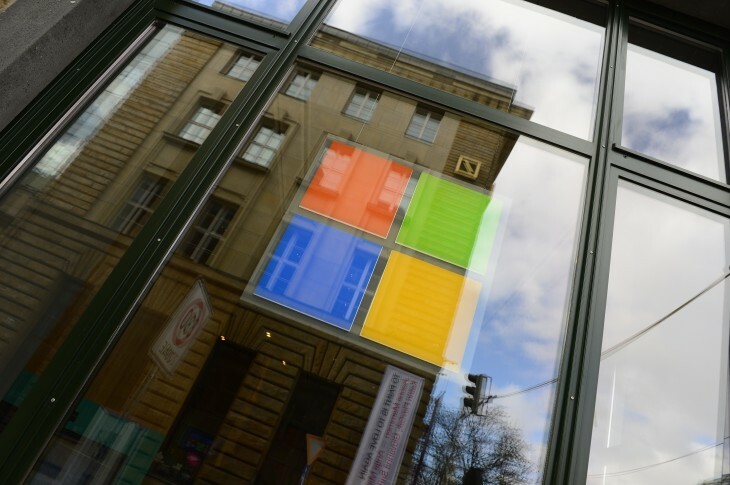 We don’t know what the official name for the next big release of Windows will be called yet — Microsoft is expected to unveil it at an event this week — but the company may have accidentally outed it. Spotted by The Verge, a page for the ‘Windows Technical Preview‘ talks about the “next version of the Windows client Operating System” under the heading ‘Windows TH.’ It also offers download buttons and links to information about features of the new version but the links are not functional. 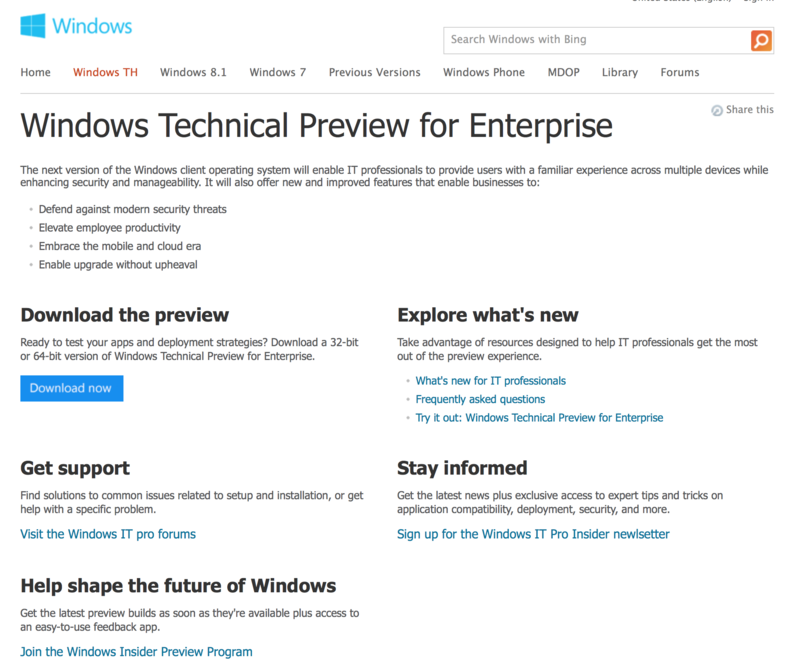 The page also mentions a new ‘insider preview’ program that appears to offer frequently updated preview builds for users willing to provide feedback, but the link redirects to a page that doesn’t exist yet. The Windows TH name likely stands for the internal codename of the preview, Threshold, however we won’t know for sure until the event this week. The slip-up appears to be on a testing server used for Microsoft Technet that isn’t supposed to be revealed to the public. It’s expected Microsoft will unveil a new version of Windows with the return of the start menu and a number of large enhancements for desktop users of Modern UI.